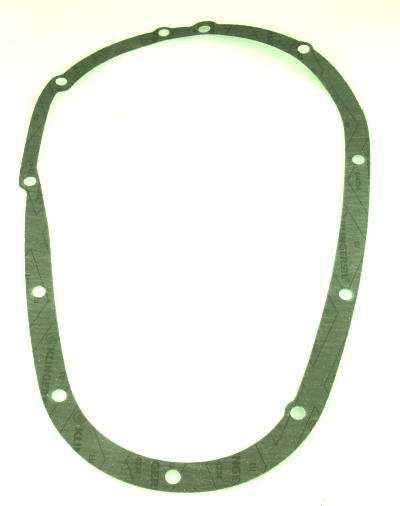 1 3/8" x 2 1/8" x 1/4 "
Solid copper eadgasket is 1,3mm thick. 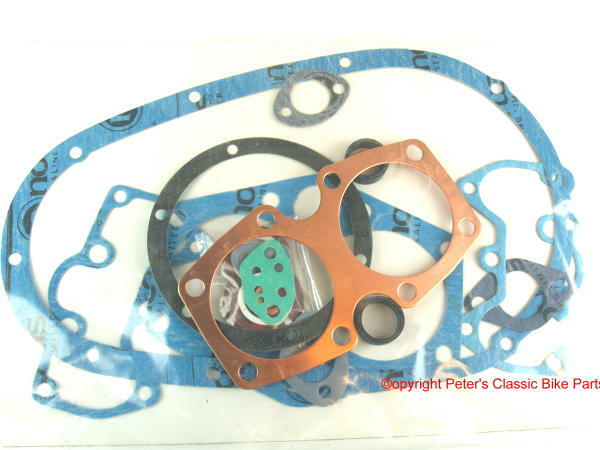 Full gasket set for 350cc twins 1957-67 for low compression models like the Dutch army bike. Solid copper headgasket 1,3mm thick. 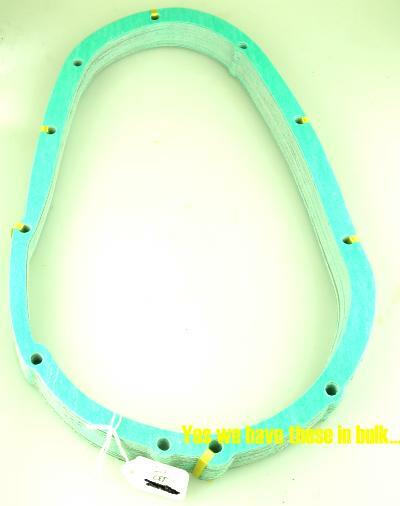 The best shopping cart software by ShopFactory powers D501. All-in one eCommerce software and shopping cart.